Special LabSen flat glass membrane, suitable for flat surface pH measurement such as skin, fabrics, paper, etc. Backed by proprietary Swiss pH sensor technology and materials, the LabSen 371 Combination pH Electrode is designed for flat surface pH measurement such as skin, paper, leather, cloth, etc. 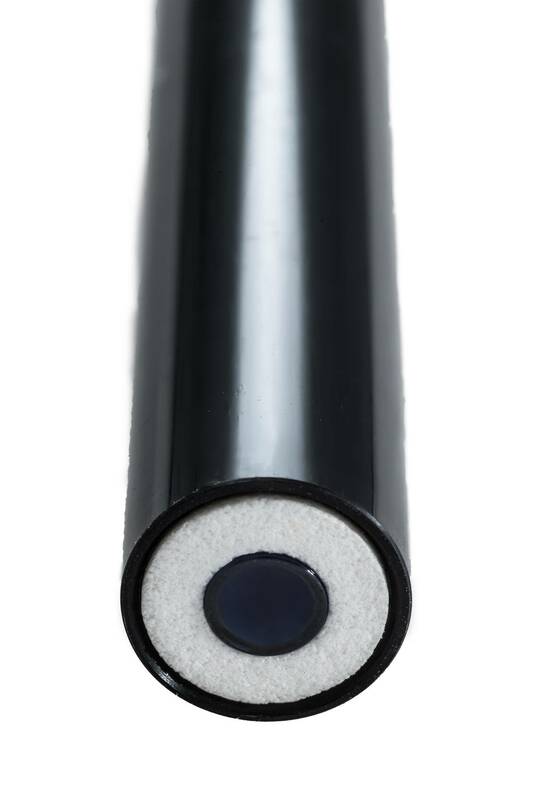 Special Glass Membrane - The LabSen 371 pH electrode adopts a flat glass membrane, making surface pH testing easier and more accurate. PTFE Junction - A type of Teflon material with multiple pores, hard to be contaminated. 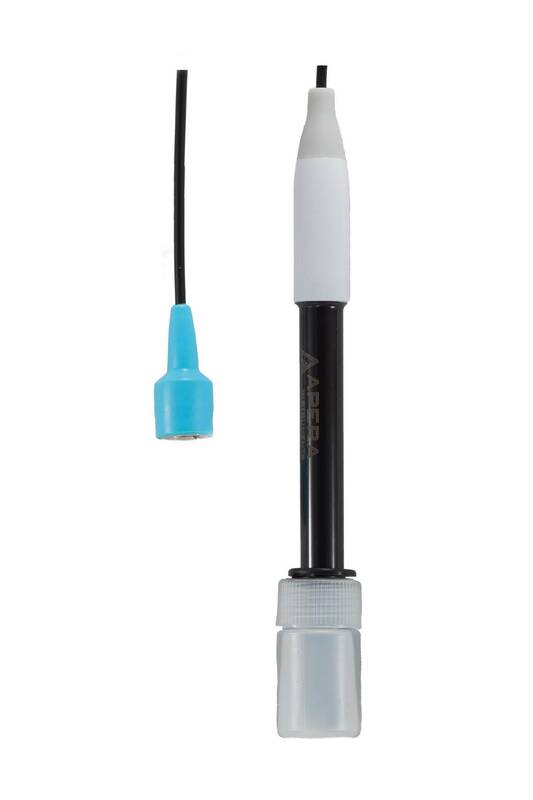 The electrode uses a BNC connector, compatible with any pH meters that use BNC connectors, such as Apera's MP511, SX811, PH700, PH800, PC800, PH820 and PC820. The temperature sensor is not built-in. Users need to have a separate temperature probe (ex: Apera Instruments MP500) to enable ATC or manually input temperature to realize temperature compensation.